Pet Friendly North America- Travel with your Pet in the Southeast! PET FRIENDLY NORTH AMERICA:Pet Friendly Travel in the Southeast! 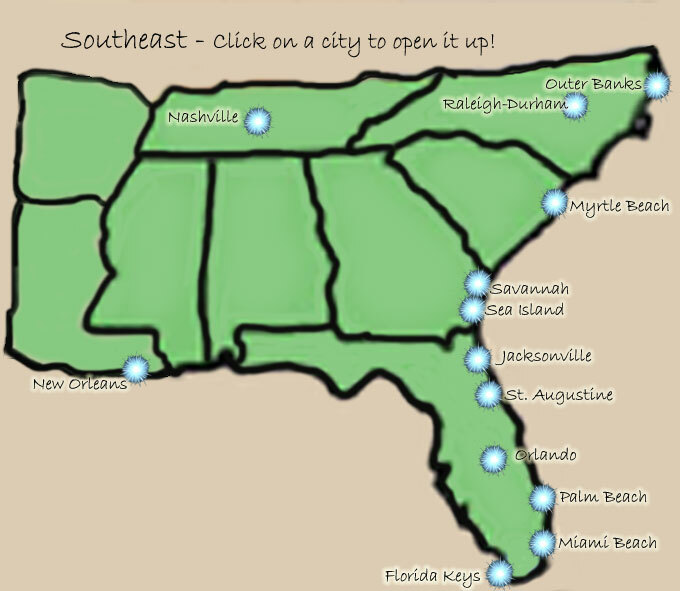 Travel with your dog or cat on vacation to the Southeast ! Click to find great pet friendly hotels, pet friendly vacation rentals by owner, pet friendly restaurants, pet friendly parks and beaches, vets, daycare, tips to handle the climate, and more! We are still researching and adding new pet friendly locations. Want to know when they go up! Friend us on Facebook! Or follow us on Pinterest! Or our Blog! We take alot of time to really dig into each location. Have fun with us and take your pet along!